Les Tendres Nouveautés n'attendent que vous ! 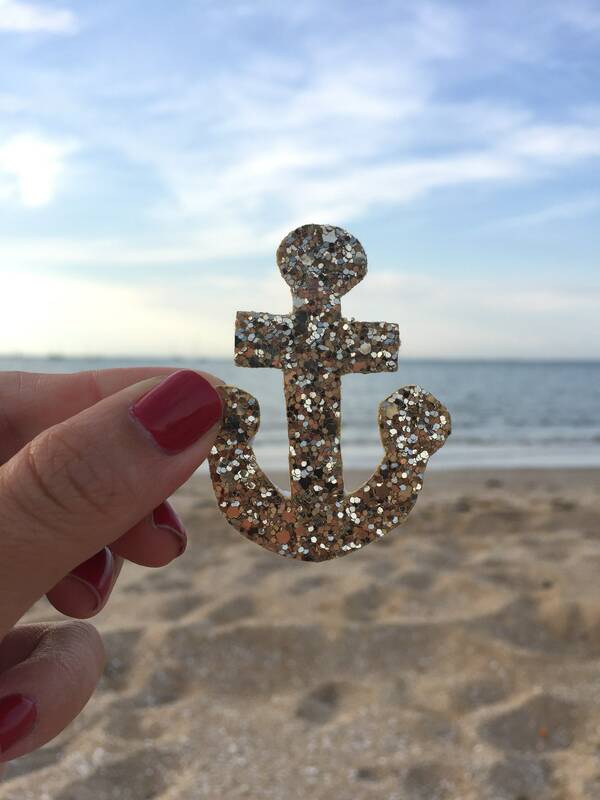 Cute Navy anchor, she'll reveal the sailor in you! a PIN on your pretty shirts and jackets! It is made entirely by hand with love in La Rochelle. It will come to you in a nice gift box!